The three physical states most of us know are- Solid, liquid and gas. And the lesser-known state plasma contains highly charged particles with very high kinetic energy. But honestly that’s not it, there is more…..... Bose-Einstein condensate: This is a state of matter that befalls very close to absolute zero. At this tremendously low temperature, molecular motion nearly stops and atoms starts to clump together. Quark-gluon plasma: This is a state of matter with the maximum energy level. It is mainly the building blocks of matter surviving in a soup like conditions just after the Universe was created. Lastly Degenerate matter: This is a highly compressed state of matter which every so often occurs in the cores of massive stars. 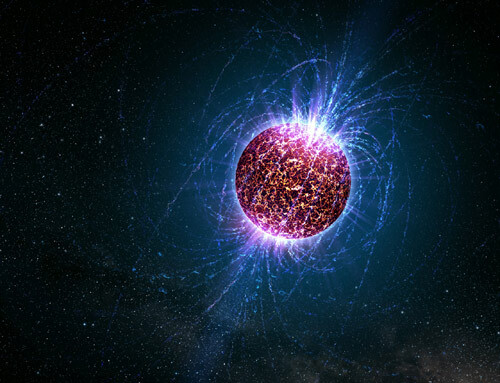 The core's gas is super compressed and the main cause of pressure is no longer thermal, but quantum. Learn more about these mind-boggling states of matter in the video below.